Are Juiced Balls Responsible For Home Run Fever? The world of sports is always pushing bigger, faster, and more impressive. We expect our athletes to outperform the generations before them easily, even though the games themselves don’t change. That push for perfection explains the uptick in performance-enhancing drugs, but a new article on Major League Baseball brings up something that might be responsible for that sport’s home run frenzy: juiced balls. Data journalism site 538 has a pretty fascinating article on why 2016 is seeing a drastic uptick in home run balls hit by all kinds of players. The last major home run fever baseball experienced was in the late 1990s, as players flouted PED usage to smack dingers all season. However, the new hotness isn’t in the batter – it’s in the ball. 538 bought a few dozen official balls and sent them off for testing. The results there were inconclusive, but that’s partly due to the fact that they weren’t using game balls. Then they took a different tack in the search for juiced balls and examined the minor leagues. If baseball players in the majors were hitting more homers, it stands to reason that the minors would see a similar uptick, all things being equal. That didn’t turn out to be the case, however. AAA-level ball had its lowest rate of home runs in 25 years as the MLB rate continues to climb. Interestingly enough, even though the balls for both leagues are made by the same company, they’re made in different places. AAA balls are made in China, while MLB ones hail from Costa Rica. It’s highly possible that, if there are differences, they’re not intentional. Still hard to explain the massive rise in home run stats, though. 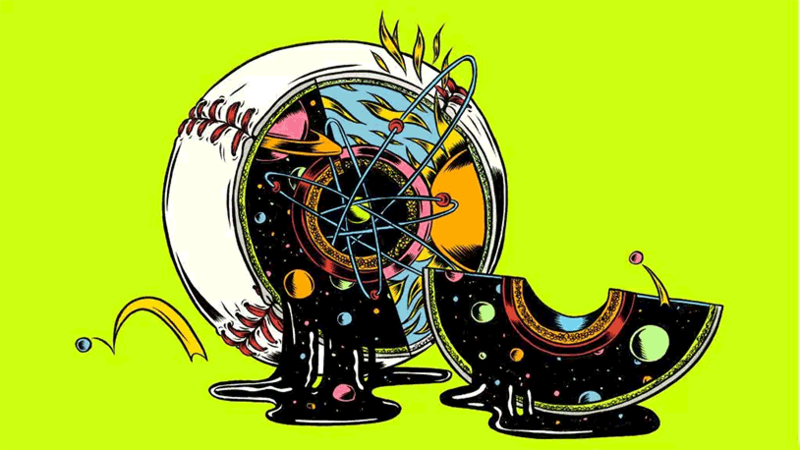 Read the whole article here for all the in-depth baseball wonkery you can handle, and make up your own mind on whether these high-powered balls are good for the sport.